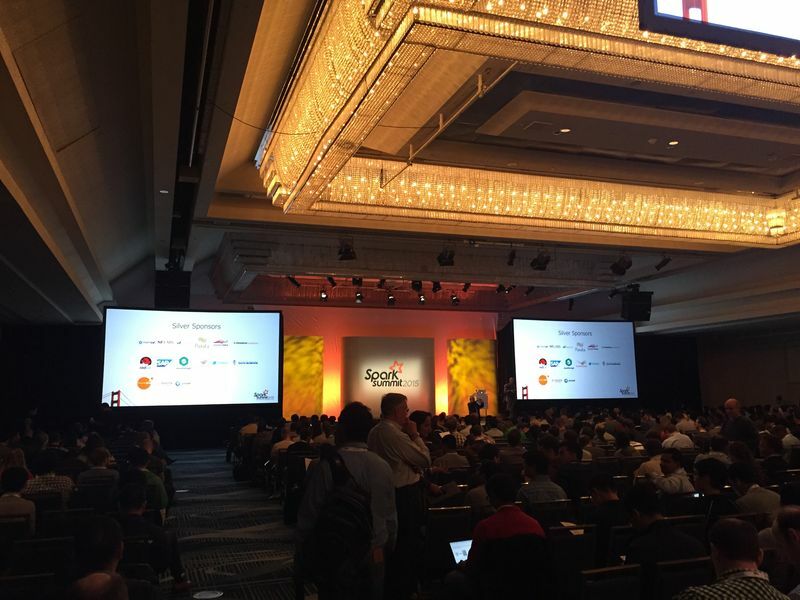 Excited to be at Spark Summit 2015 in San Francisco! Lots of exiting updates of the Spark framework announced here at the Spark Summit! Vital AI uses Spark as our analytics framework, and we’re excited to be incorporating all the new features. Very proud to be a sponsor of the event to support the community! Next Article Northside Innovation and Luna!